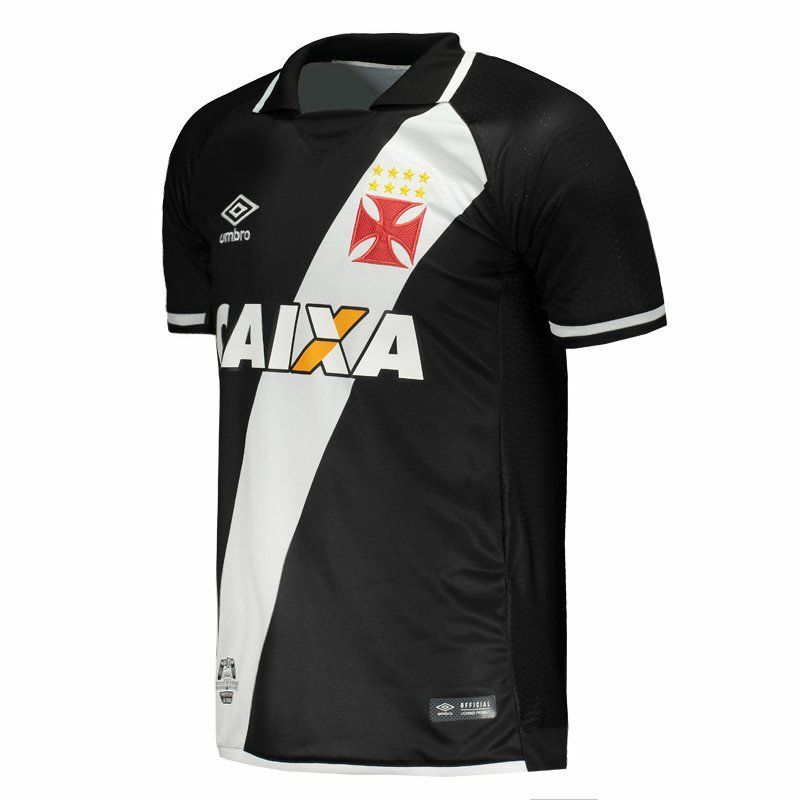 TheUmbro Vasco da Gama Home 2017 Jersey is made of lightweight, breathable polyester and features small, breathable mesh fabrics that enhance body ventilation while keeping it cool and airy. 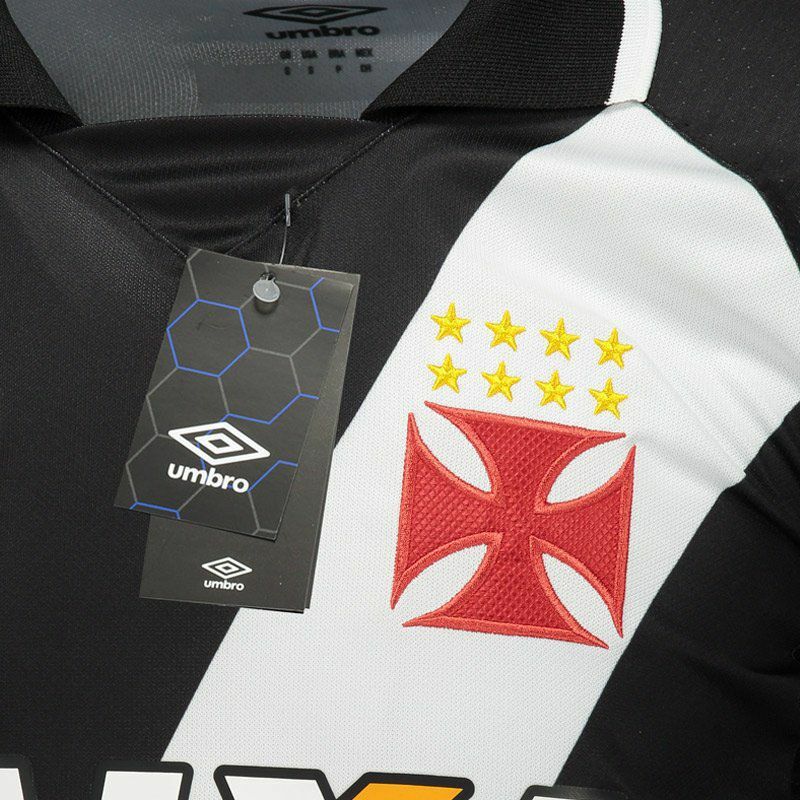 The piece can be customized with name using the official fonts of the team and pays homage to the 90 years of the stadium of São Januário, home of Cruzmaltino. 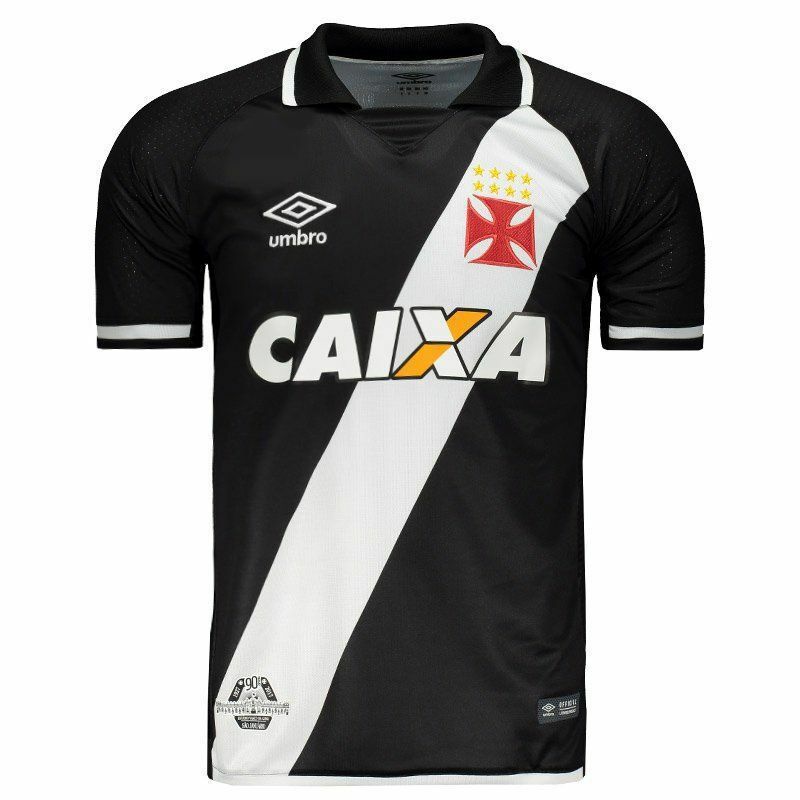 The design has the predominant black color and features the traditional white cross-section, highlighting the team's badge, seen embroidered. The collar, in turn, is special-cut polo. Next to the bar and the neck, there is a seal that celebrates the 90 years of the stadium. 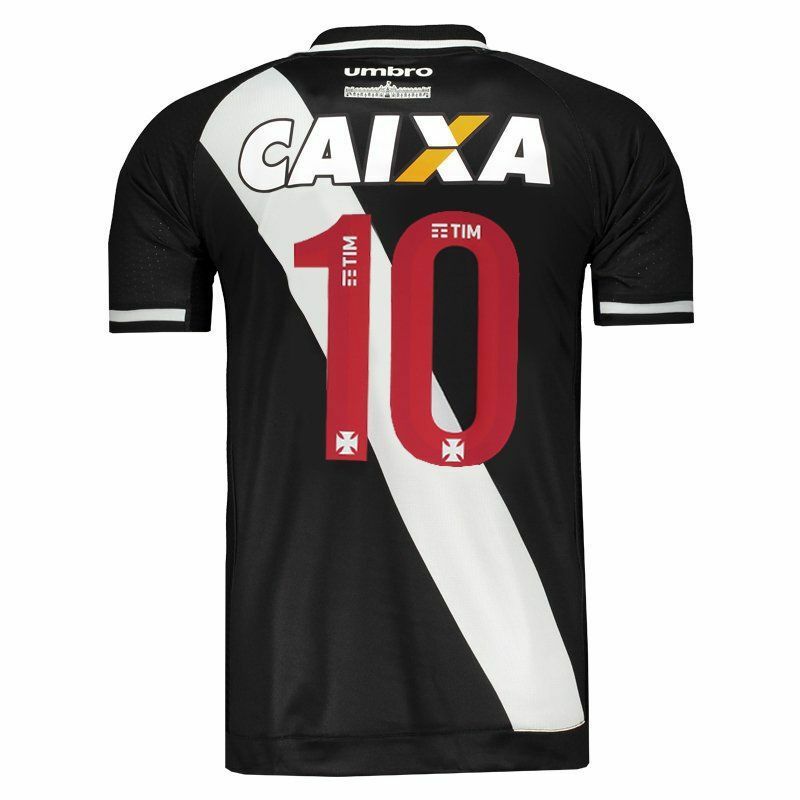 Finally, on the back, the customized number 10 complements the mantle.